Manchester United have decided that it is time to say goodbye to Jose Mourinho. The club could seemingly no longer accept Mourinho's poor start to the season, and would now be on the lookout for a person who can bring the club to at least Champions League spots. During his time at Chelsea, the 55-year-old fell out with a couple of players before he was sent packing. 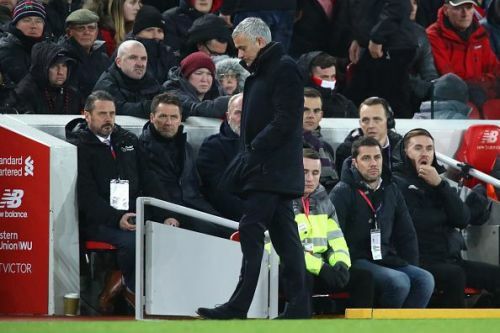 At Manchester United, the story seemed all too familiar as Mourinho began criticizing many of his players and the board. The relationship between the players and their manager seemed to have reached the point where nothing could be done to salvage the situation. He had fallen out with too many players, and leading to the team losing confidence in themselves. Anthony Martial was close to leaving Old Trafford in the summer, as the relationship between him and Mourinho seemed to have fallen apart. The talented Frenchman was hardly given any game time to shine for his club, and this resulted in his unhappiness. Martial had troubles getting into the Portuguese manager's good books and therefore, was often left out of the starting XI. This season, Martial showed his ability to save his team from embarrassment by coming up with clutch plays at vital points. But that still didn't make the 55-year-old happy with his performance. 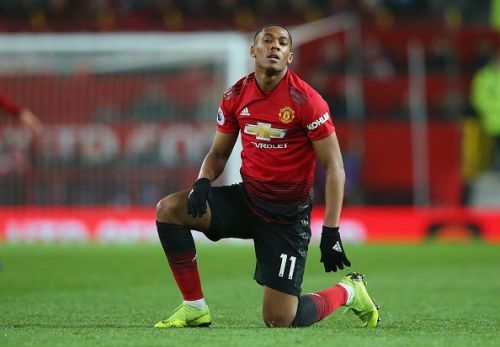 Mourinho has openly criticised Martial a couple of times, including an incident in November where the 23-year-old and a few other players were said to be "lacking maturity". Under a new manager, who will be appointed as soon as possible, the French forward will get a fresh start at the club which could help him work towards fulfilling and maximising his potential. It is being reported that the club has decided to trigger Martial's contract extension, but the Frenchman remains uncertain about his long-term future. With Mourinho gone, it could give the youngster a chance to regain his confidence in playing for United.